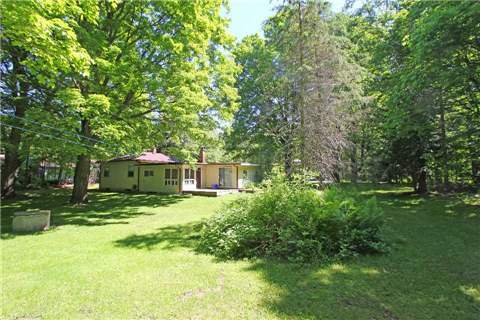 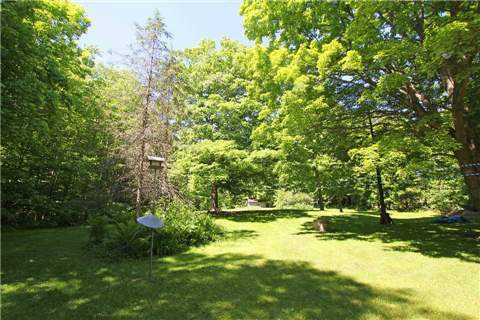 Exquisite 10 Acres Across From York Region Forest. 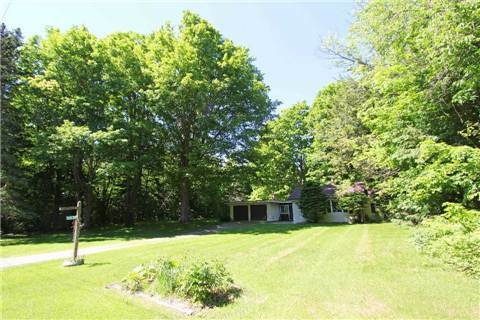 Approximately 3 Acres Mainly Clear With Stately 100 Year Old Trees At Front. 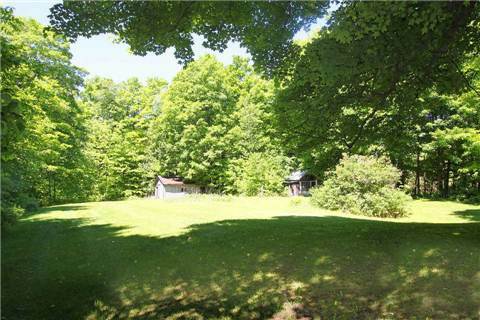 Balance Is Mature Hardwood Backing To Greenspace. 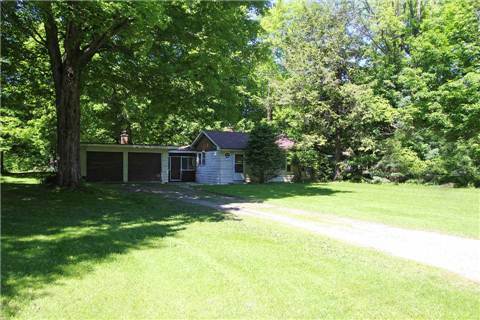 Functional 4 Bedroom, 2 Bath 45 Year Old Bungalow.